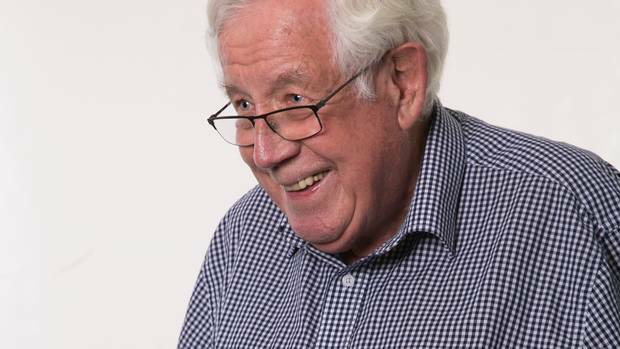 Review: Today former ‘Big Pharma’ boss Doug Wilson answered 12 questions in the NZ Herald to give his best tips in his guidebook Aging For Beginners. Feature photo: Doug Wilson says exercise and diet are two of the keys to improving your chances of living longer. Photo supplied to NZ Herald.